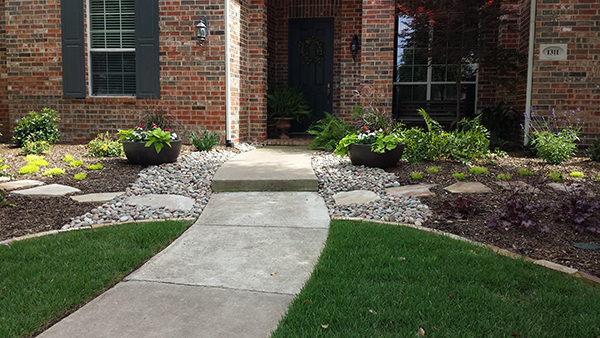 Here in the Plano, Allen and North Texas corridor, river rock is one of the most popular products used for landscaping Beautiful North Texas Lawns. And what’s not to love? 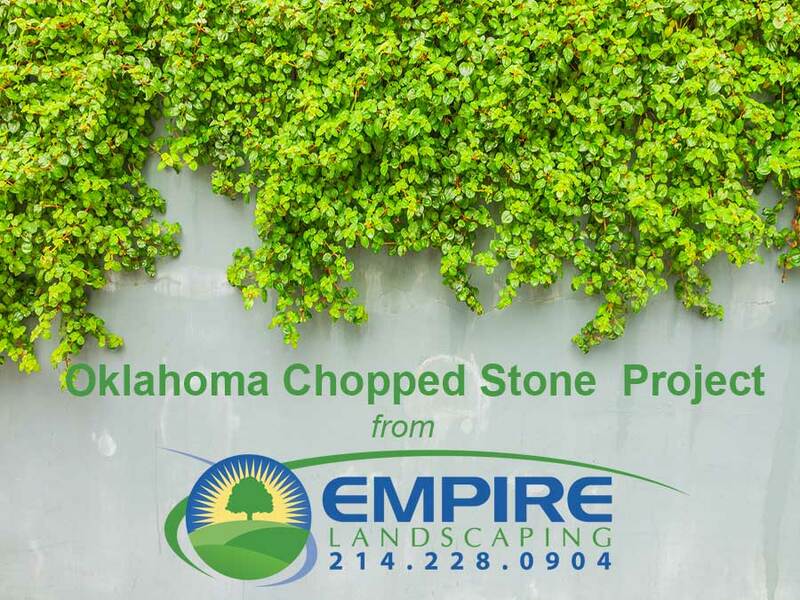 It comes in endless shapes, sizes and colors so it can be made to compliment any homes landscaping. 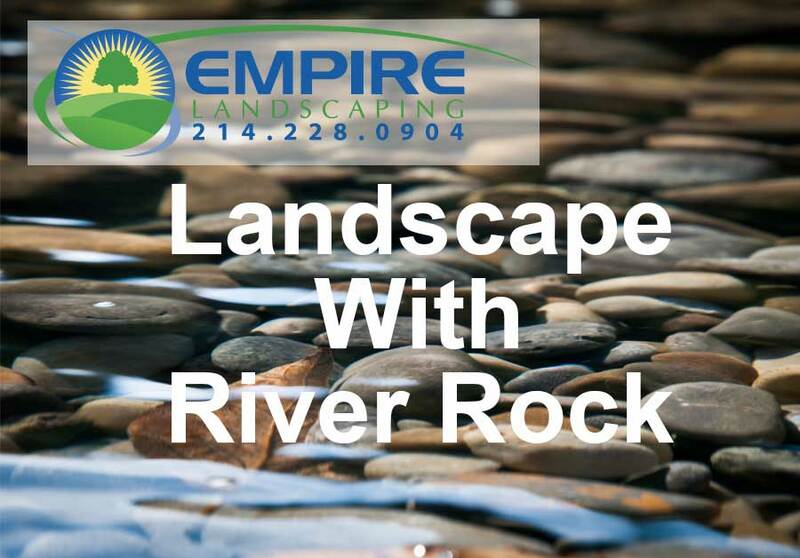 In this post, Empire Landscaping will share some tips and examples for using river rock in your front or back yard. 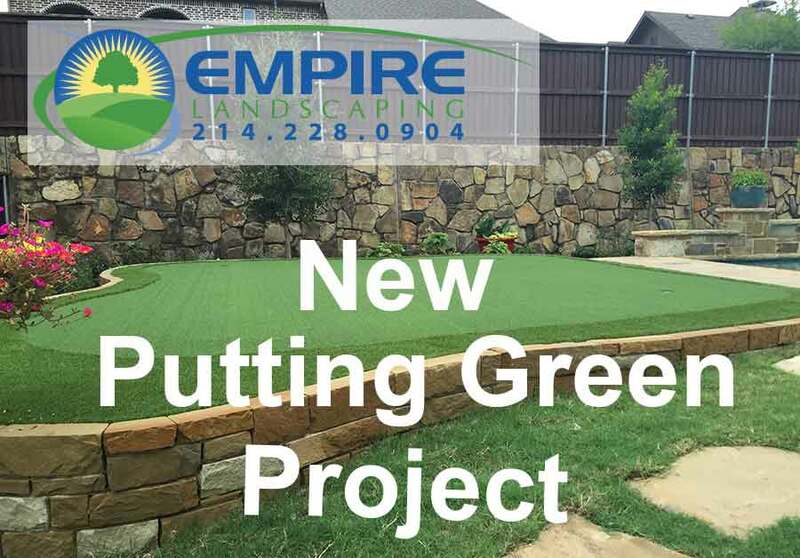 Remeber if you want some professional help with your project, just contact us; Empire Landscaping is always eager to help. So What is River Rock? In terms of landscaping projects, River Rock generally refers to stones that have smooth finishes and softly rounded shapes. This comes from the hundreds or thousands of years they have rubbed smooth by friction from a running body of water. Other than that, they can look vastly different from one another. Some are as baseball sized, while others are like tiny pebbles. Their colors can range from blue to green, red, pink, orange, coral, slate gray, or any combination of these colors. They might have stripes, spots and striations, or be one solid color. Unlike large chunky rocks that are excavated from the earth which are used primarily as accent boulders, these smooth have more of a refined appearance, almost as if they were shaped and polished by hand. You can see this in the pictures above and below. 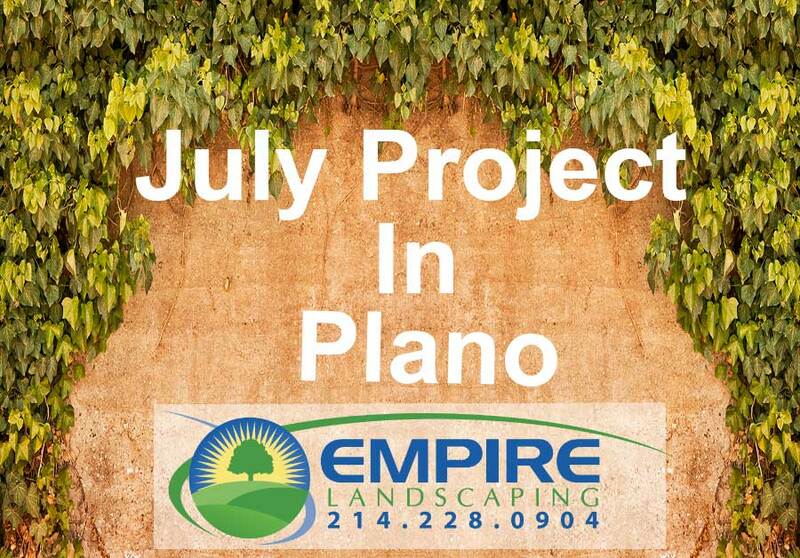 They can be more of a neutral color to accent more colorful greenery or they can add a unique and colorful element to your yard. Many varieties look more beautiful when wet. That’s why they are so often used in water designs. 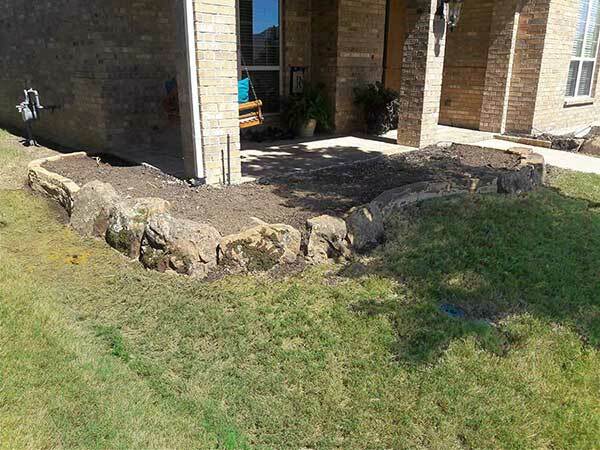 From the images in this post, you can see a few ways our customers have elected to use river rock their home landscaping designs. 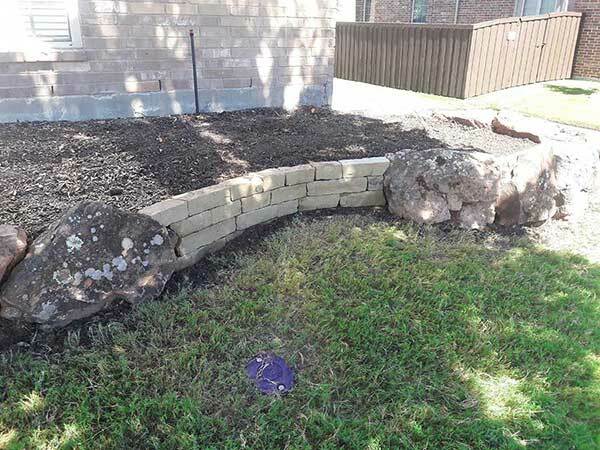 Here in North Texas, most of the available supply of river rock tends to be along a neutral color palate. Since this product has to be trucked in, You can understand that Dallas doesn’t have a vast supply of river rock from upstate New York as an example. 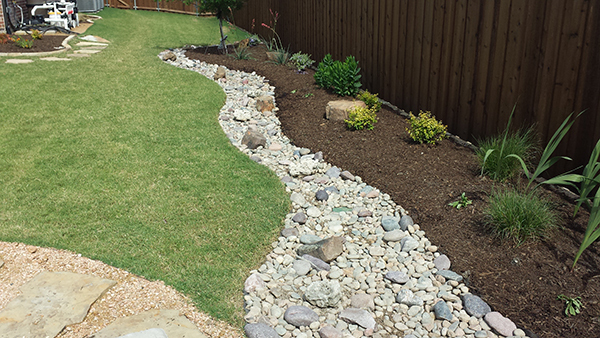 The Dry Creek Bed – This is one of the most common uses for river rock, so we included photos from two recent projects. 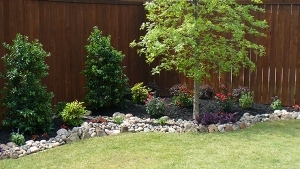 The dry creek bed adds an interesting visual element to any yard. You can easily include things like trees and boulders, or anything else that is in the path into the flow of the creek bed. You can wind your creek bed around boulders, plants or other landscaping features, to give it even more ‘personality.’ This is where it helps to have a landscape designer lay it all out for you, if you’re not the creative type. 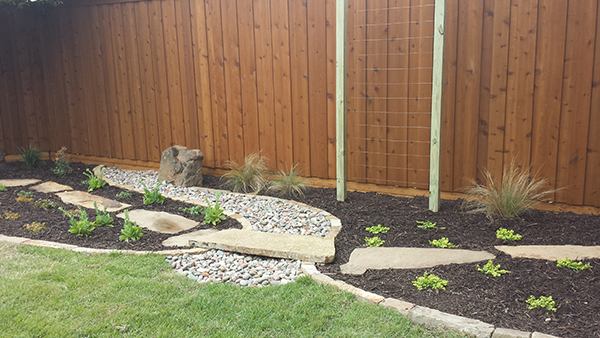 River rock borders can have a much more natural look and design aesthetic. After all, it is a natural product used in a natural environment. Sizes and shapes can be mixed or matched to achieve just the look you want. When used as a border, this project works best with border shapes that are also more natural. So we would advise against sharp 90 degree turns or other “hard corners”. For a river rock walkway, you also need to choose a type of river rock that’s on the smaller end of the scale, so it’s easy to walk on. Pea gravel will do the job. You might want to use some pavers or flagstone steps too, interspersing the river rock between each of the stepping stones. This would make it even easier to walk on. But it can be done without this added feature. 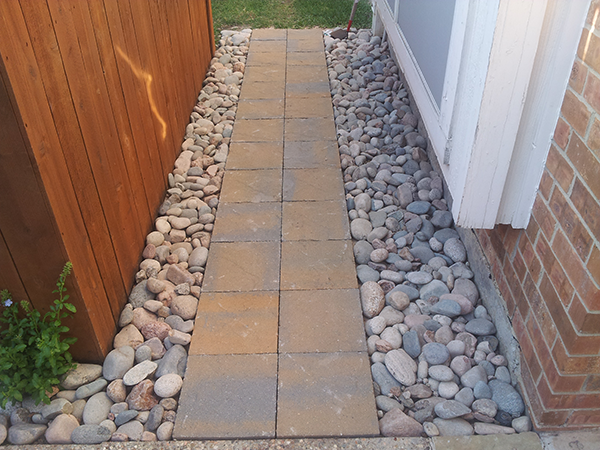 Many homeowners have a path in their backyard that consists of pea-sized gravel only (no stepping stones), and it is fairly easy to walk on. So it’s really a matter of personal preference. What type of look are you going for? 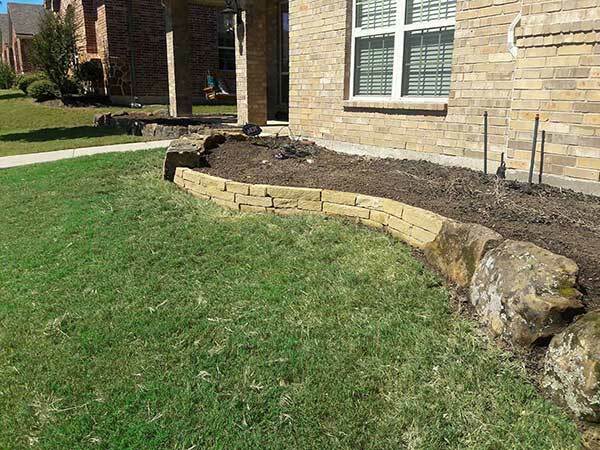 In this photo, the Plano homeowners elected to use river Rock to help highlight the bright colors of the seasonal greenery they want to include. Designers would call this a good use of “negative space”. The neutral palate helps even small amounts of color “pop”. There are so many other ways to include River Rock in your landscaping. 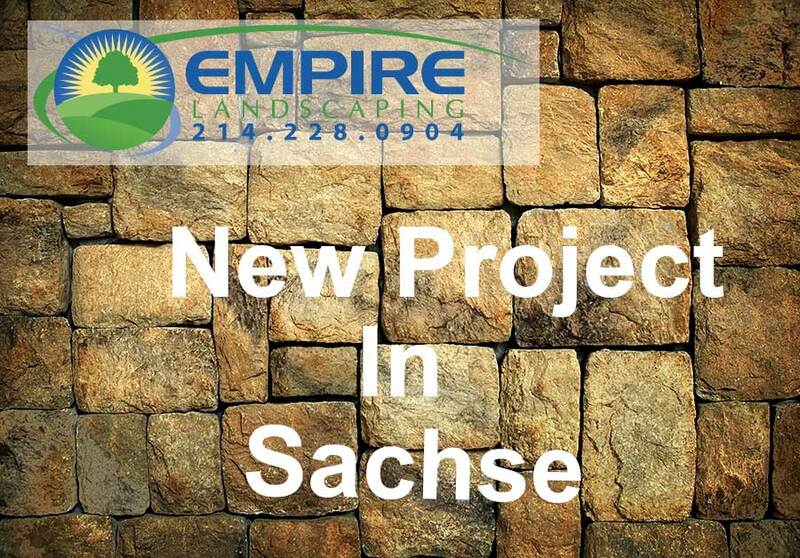 Feel free to reach out to Empire Landscaping for a professional consultation and design help.